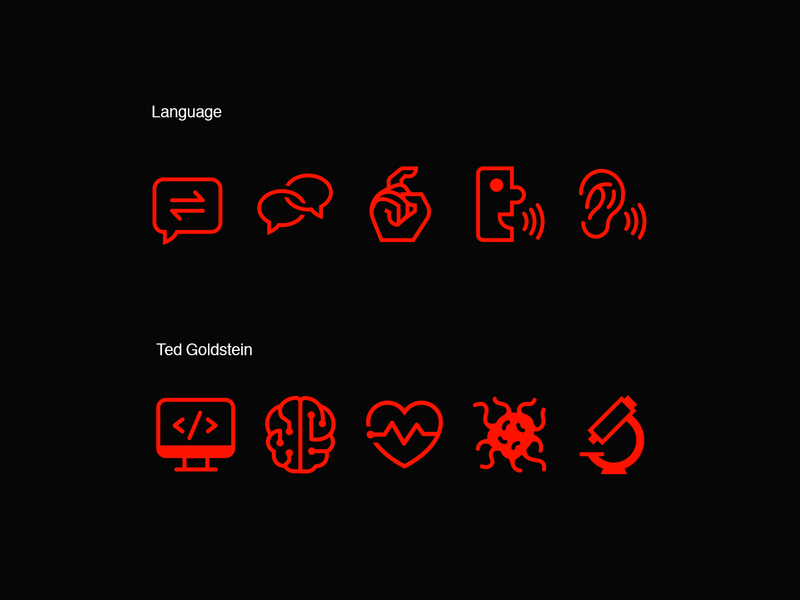 A branding project for TEDxSanFracisco ‘Dare to Know’ 2018. 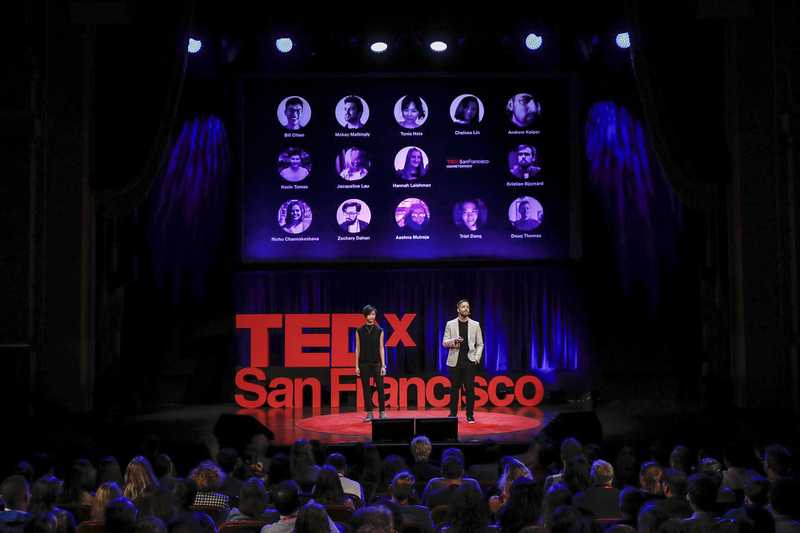 TEDxSanFrancisco is the independent local chapter of TED global. 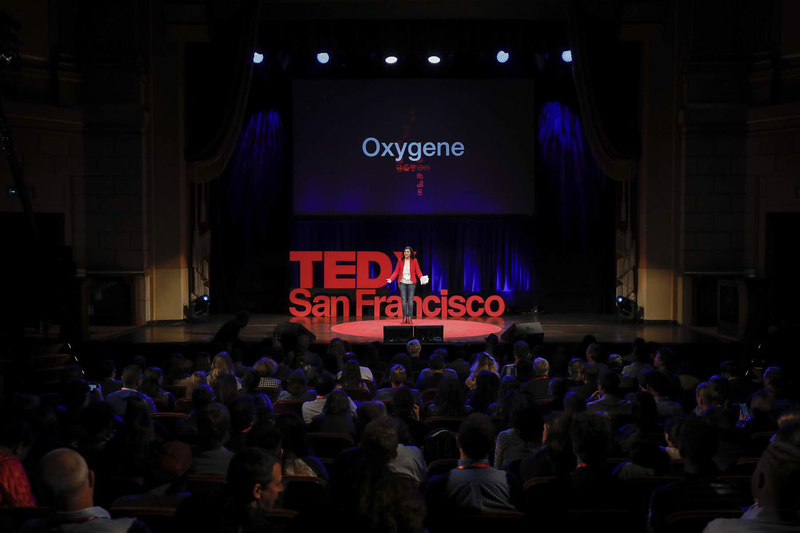 Every year, the chapter put on a large conference with 20 speakers, 80 volunteers, and 1000 attendees from all over the globe to discuss the latest innovative ideas. 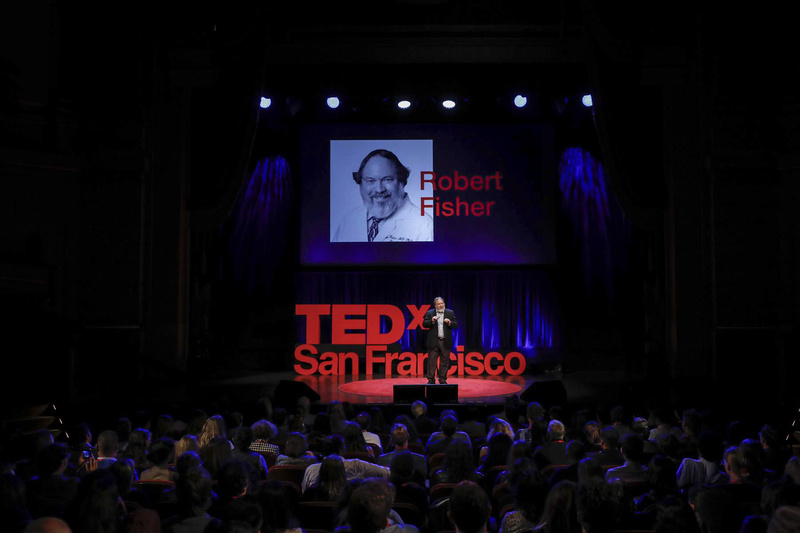 The theme ‘Dare to Know’ encourage the TEDxSF community to discover, speak for, push, and question the ‘new’ in our society that is often unknown and ambiguous. If you have time, please listen to Jess Wen and Henry Becker, the design leads, speak to the intention of the brand. The core concept of ‘Dare To Know’ is to uncover the hidden message. In 2018, we expressed the concept by experimenting with a mixed-use of dingbats/symbols and type to deliver a refreshing identity system. Each team member was assigned to design original dingbats for a topic area and a speaker in a 4 x 4 grid. Together, we had more than 80 dingbats ready to play with. Speakers announcement was an essential part of promoting the event. 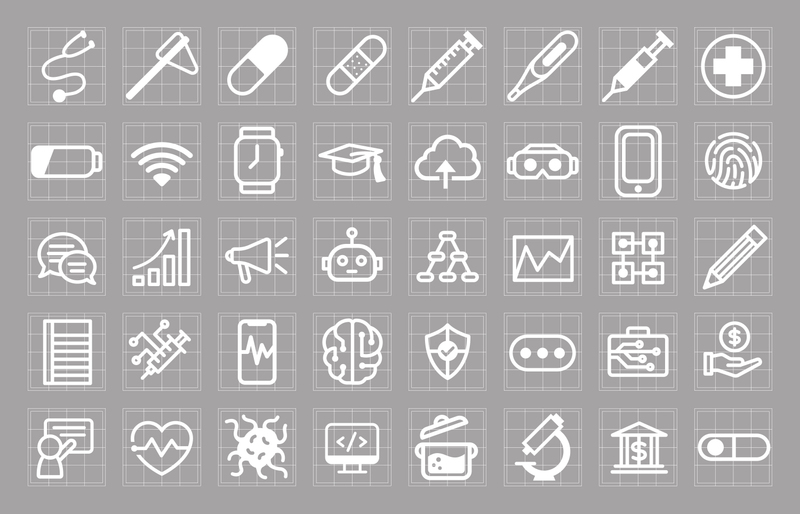 We chose specific dingbats for each speaker, then incorporated interchangeable dingbats and type into speakers announcement on various social media outputs. On Instagram, we covered speakers’ faces halfway to further develop the idea of revealing hidden messages. The direction was pushed further in animation, where each speaker was announced through Instagram story with their custom dingbats, including live performing artists. With passion, I developed a series of animated stage graphics— Intro screen, session cards and speaker cards— based on the Instagram stories animation. Speaker cards were later used as intro graphic for each speaker video. 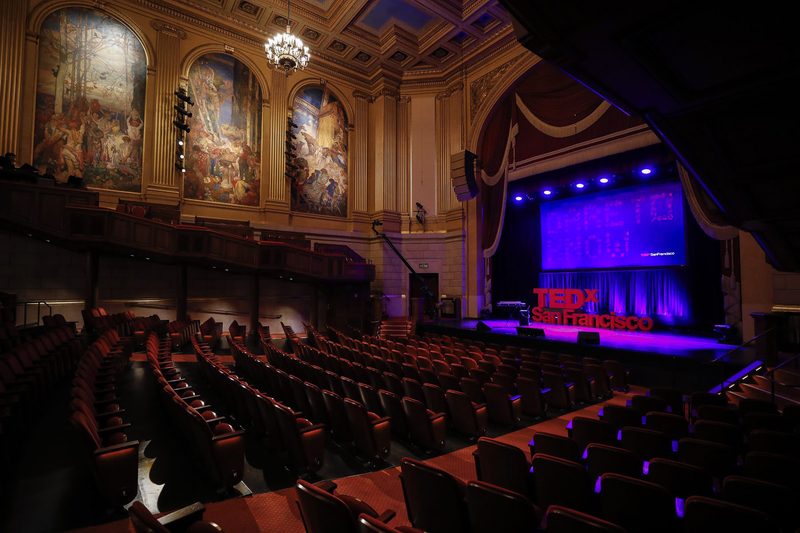 Below are two of my favorite talks from that day in Herbst Theatre on October 9, 2018. This project wouldn’t be possible with an amazing voluntary design team. © 2019 Zheng Jian. All rights reserved.